Kate Sheehan, one of the UK’s most respected independent OTs will be launching The OT Service on stand H32 at The OT Show, November 26th – 27th at the NEC Birmingham. 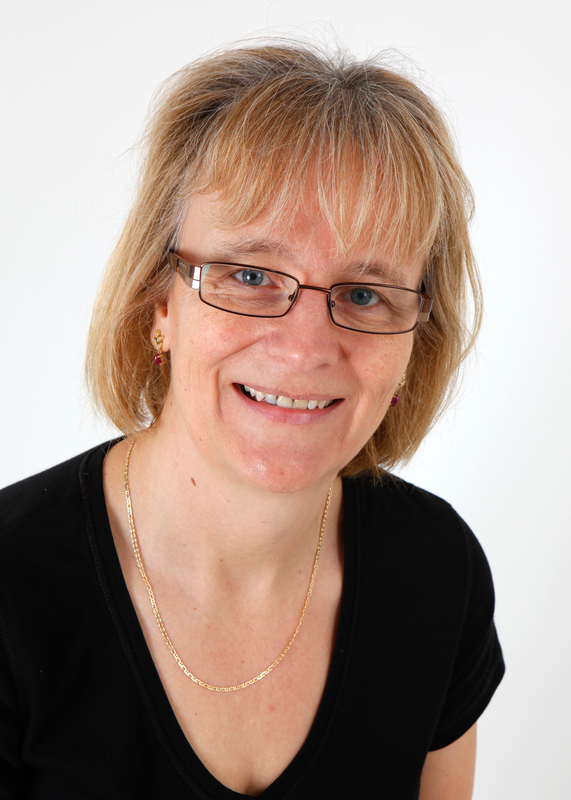 With over 30 year’s clinical and commercial experience, Kate has a wealth of knowledge and contacts having worked with many leading names including Ideal Standard, Heritage Care and Twyfords. Kate is a former Chairperson of the College of Occupational Therapists specialist Housing section and has also represented the College on the European OT Council. “I am very excited to be launching The OT Service and look forward to engaging with OTs, manufacturers, retailers and service providers at the Show” commented Kate. The OT Service will concentrate on providing OT input into two distinct areas of practice – Consultancy and Specialist OTs for Housing and Equipment, through a network of highly experienced therapists. The OT Service will provide Advice, Consultancy and Training to commercial companies to enable them to develop their products and services to the highest possible standard to meet their customer and business goals. Kate is already working with a significant number of clients including Triton, Stannah and the Bathroom Manufacturers Association and is in negotiations with a number of other companies who wish to utilise her expert skills and those of her retained OTs. It is the aim of Kate for The OT Service to become the leading provider of expert Housing and Equipment OT’s to the private sector, through case managers, solicitors and private individuals. Kate has taken the decision to specialise in this one area as she believes it is vital to maintain high levels of input and not become a generalist. Additionally, this is Kate’s personal area of expertise and she will be on hand to guide The OT Service’s OTs at every stage of the process. Kate will be hand picking therapists to maintain a high quality and will expect every OT joining The OT Service to be involved in their professional body and the Housing Specialist Section.